Organising a training or workshop in South Shan state? Hosting an event for paddy farmers? Use Golden Paddy to activate farmers through targeted notifications. 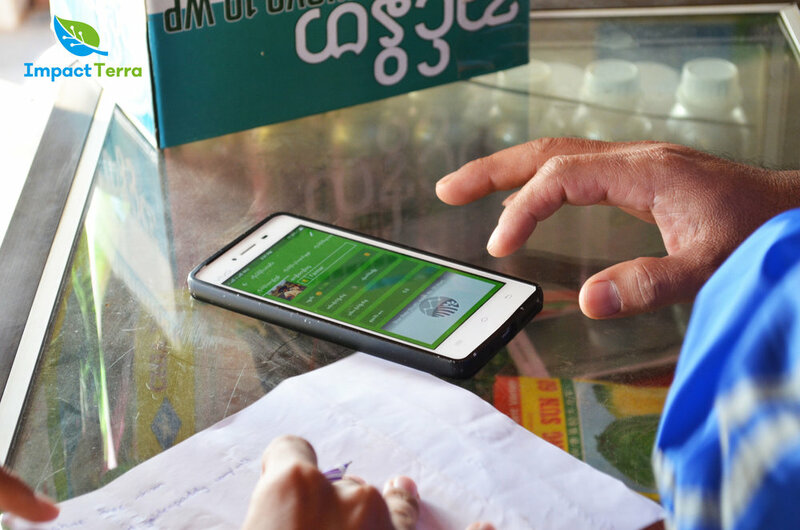 Impact Terra is involved for connecting to- and the onboarding of 1500 mungbean farmers. Why? Read more.